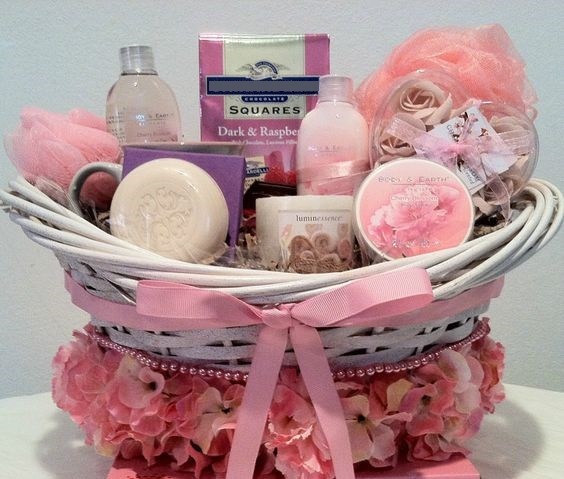 Give her the Royal treatment with this luxurious Spa Basket filled with interesting treats to pamper your Sister. 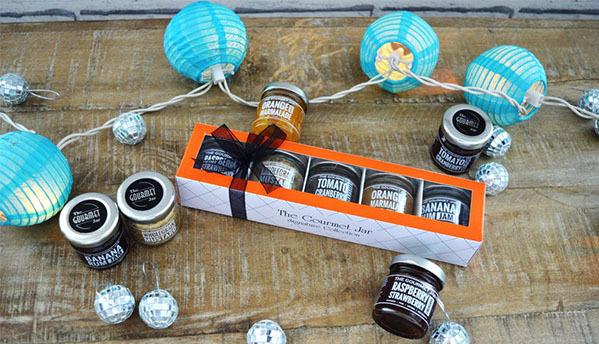 Innovatively hand crafted for this auspicious occasion, it’s packed with creams, scrubs, towels and other essentials to delight, relax and rejuvenate Everything comes together in a lovely packing, with a pack of luscious chocolates for the sweet touch. Add a Gift Card or a Spa Experience of your choice to make this a memorable gift for your dear sister. · You can add wine bottle, gift cards or other gift from our website with this experience at an additional cost. · Only good quality branded products will be used. 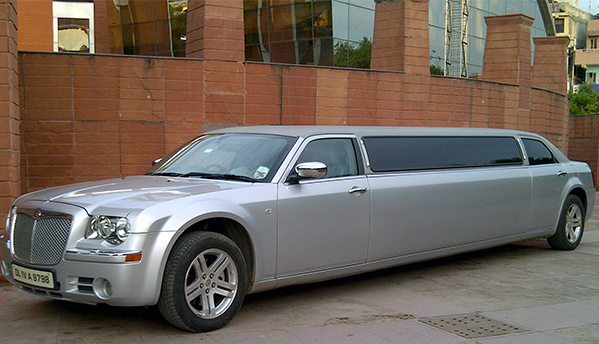 You think of Lavish surprise & we provide the ride!